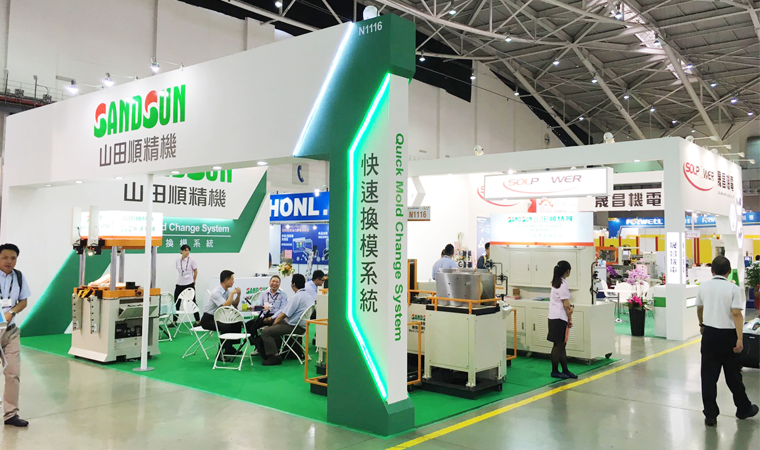 SANDSUN participated in 2016 TaipeiPlas; during the exhibition, we had met many friends from many countries. 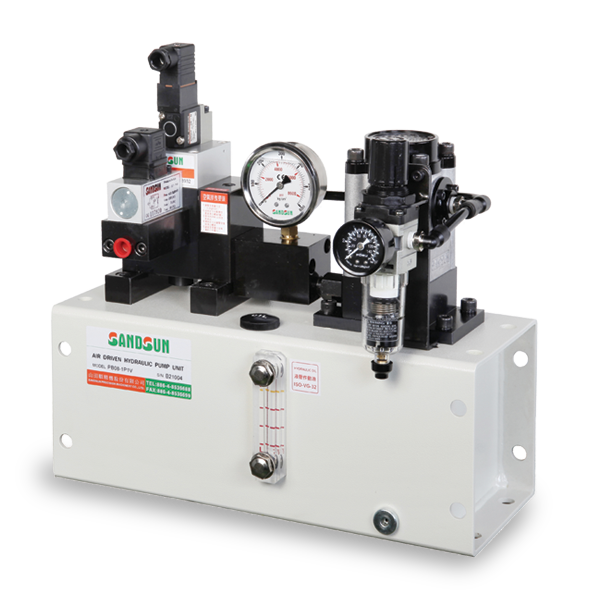 SANDSUN thanks everyone who visited us, with your support, we will keep doing what we need to do, which is bring the best product and service for our customers. 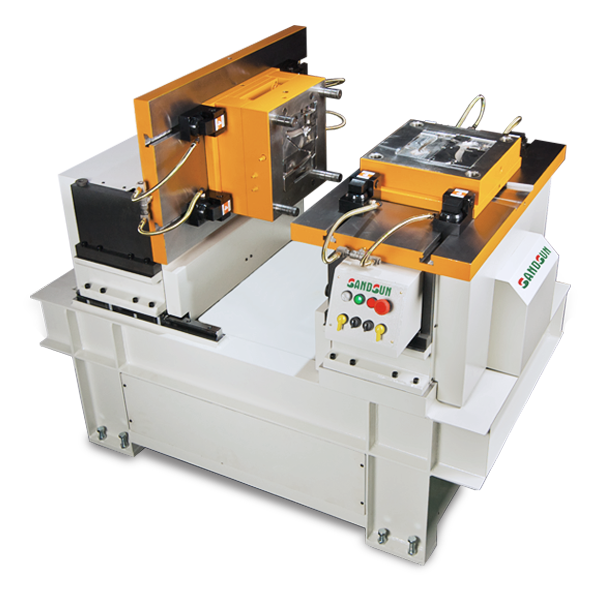 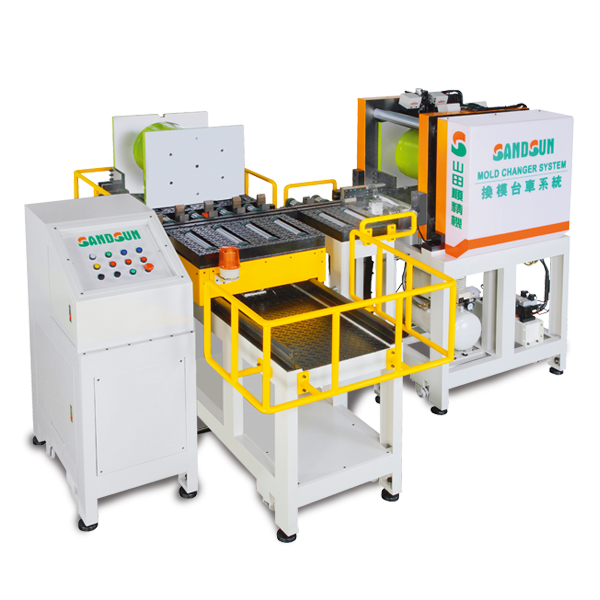 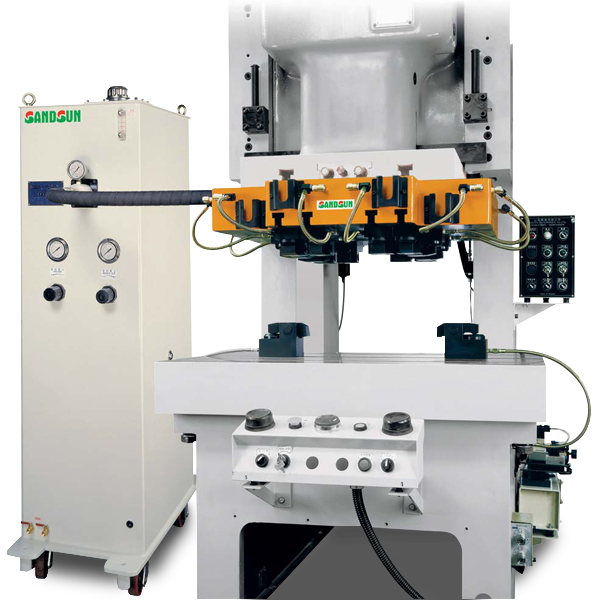 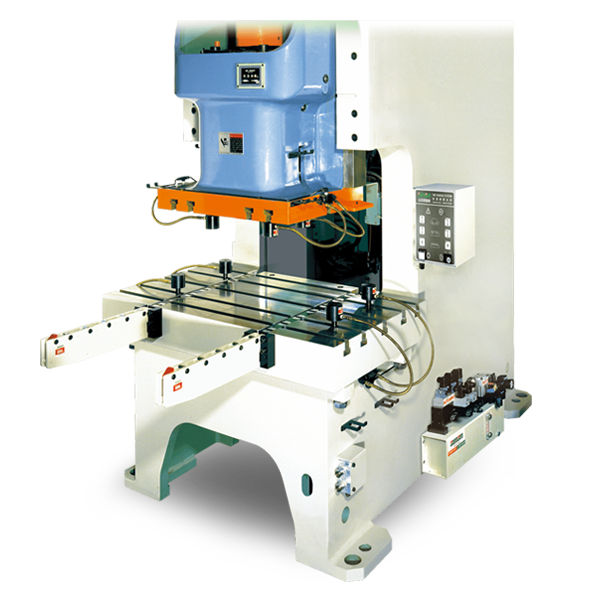 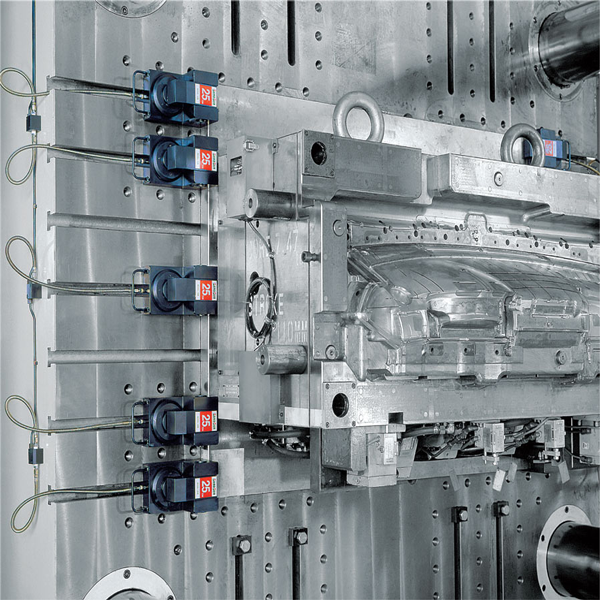 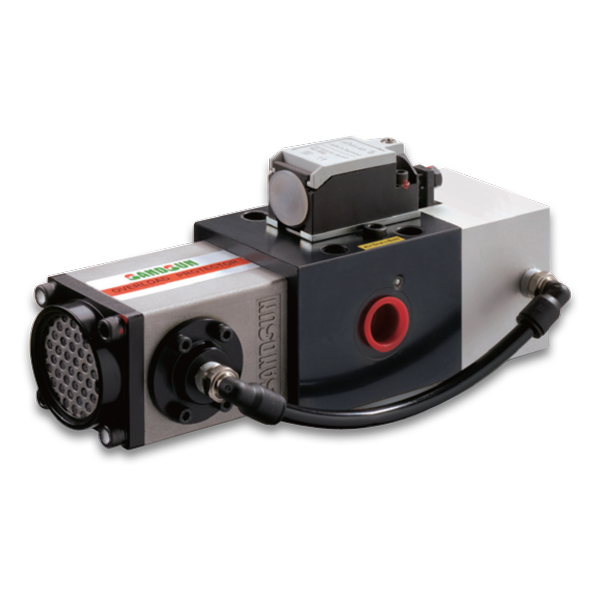 Let SANDSUN Quick Mold Change System and Mold Changer System become your best tool to increase your productivity.